SEATTLE – Adventures in Travel Expo, the world’s leading active and adventure travel show, together with the global Adventure Travel Trade Association, today announced a cooperative agreement based on initiatives intended to serve the adventure travel industry. 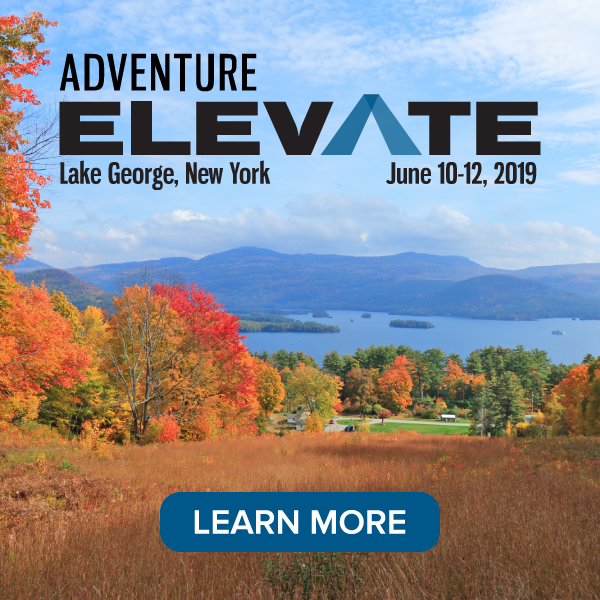 In the venture, Adventures in Travel Expo (ATE) has named the Adventure Travel Trade Association (ATTA) the official trade conference content organizer for ATE’s New York, Chicago and Washington DC events. ATTA also has become a “Travel Industry Partner” of all ATE events, including the Los Angeles Times Travel and Adventure Show, produced in conjunction with the Los Angeles Times. The 2007 Adventures in Travel events featured over 1400 exhibits, showcasing thousands of destinations from around the world. 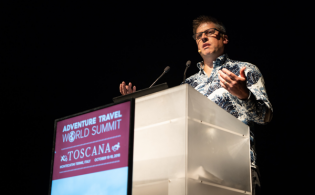 With the agreement, ATE has become the most recent sponsor of the ATTA’s 2007 Adventure Travel World Summit, a global gathering of more than 500 adventure travel industry executives. 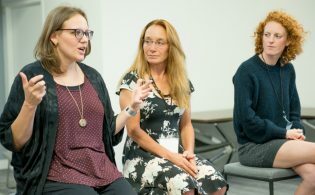 Within its activities, ATE will play an active role on the Summit’s Advisory Committee, exhibit at the event, and contribute a speaking representative for the Whistler, B.C. Canada event. An exchange of cross promotional and marketing support between both organizations is also a part of the cooperative agreement. Specific initiatives will be designed to drive trade and consumer involvement with the events. Unicomm, LLC is an independent business-to-business communications company specializing in originating and managing world-class trade shows and conferences in underserved and nascent markets. Located in Milford, Connecticut, Unicomm is led by a seasoned management team possessing more than 50 years of events industry experience and an impressive track record of dozens of successful show launches and hundreds of event productions. 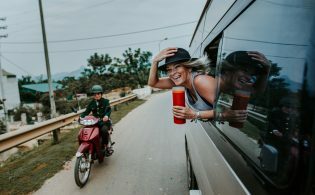 Established in 1990, the Seattle-based Adventure Travel Trade Association (ATTA) (www.adventuretravel.biz) is a global membership organization dedicated to unifying, professionalizing, promoting and responsibly growing the adventure travel market worldwide. ATTA also is host to the annual Adventure Travel World Summit (www.adventuretravelworldsummit.com).